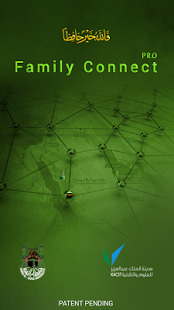 Family Connect Pro is a mobile application to enrich the connection between religious pilgrims and their friends and family. 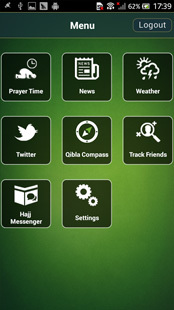 Connected people can receive text messages, images, and audio messages from a pilgrim, see the pilgrim’s location on a map in real-time, and receive contextualized notifications such as when a pilgrim reaches Saudi Arabia, Makkah, Madinah, Haram, Mina, Muzdalifah, and Arafat. 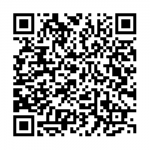 The application is available on Google Play.